Laboratories used by leading drug and alcohol testing companies (including CannAmm) are SAMHSA certified. There are only two such certified laboratories in Canada. SAMHSA is the gold standard certification in North America. To achieve this, a laboratory must meet very rigid inspection, performance, and QA standards. As a result, testing data by SAMHSA laboratories can be trusted to be accurate and defendable in the court of law. Laboratory-based urine testing incorporates standard testing protocols. These are protocols accepted by the U.S. Department of Health and Human Services (DHHS). The DHHS act as the regulatory body governing the standard adhered to by SAMHSA certified laboratories. This further supports the legal defensibility of the testing process and results. The standard lab-based urine drug test panel includes 5 substances. These are marijuana, cocaine, amphetamines/methamphetamine, ecstasy, phencyclidine, and opiates (6 AM). This standard panel is required for U.S. Department of Transportation (DOT) testing and is accepted by the Constructions Owners Association of Alberta (COAA) model. It has also held up under legal challenge. All laboratory results are interpreted based on DHHS/U.S. DOT cutoff levels. With the use of the standard cutoff levels, an employee who has been exposed to marijuana smoke passively will not receive a positive result. Standard procedures and cutoff levels. All SAMHSA laboratories must have approved procedures for testing. They are also required to perform testing using the DHHS approved cutoff levels. The cutoff levels are designed to protect employees from events such as passive inhalation of marijuana smoke, use of over the counter medications, and other exposures not related to substance use or abuse. Cutoff levels have scientific studies to back up the fact that a test will not be positive due to passive inhalation of marijuana smoke. It will only be positive if the employee has actively smoked marijuana. SAMHSA laboratory testing and cutoff values have been upheld as accurate in numerous court cases and arbitrations. By using the standard recognized protocols, there is less risk of a legal challenge and strong long-term evidence that stands to this assumption. 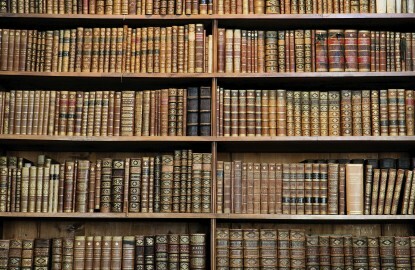 Expert witnesses for all parts of the process. With the utilization of standard practices and procedures, there are clearly defined methods that need to be followed for collection of specimens, laboratory testing, and Medical Review Officer reviews. There are expert witnesses available for each of the steps in the process that can testify to, and verify, that each step in the testing process followed the standards of practice. Result turnaround time is normally 24-48 hours, or longer, depending on proximity to major urban areas. 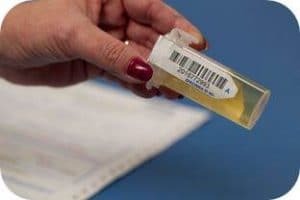 Urine-based testing can be challenged if the collection standards are not followed. For example, if the urine specimen was collected by an untrained collector in an unprofessional setting. 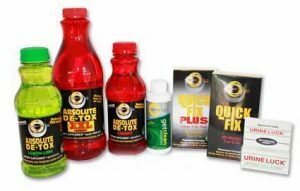 Products exist in the marketplace to try to dilute or adulterate a urine sample. Diligent attention to proper collection protocols can mitigate this aspect. Lab-based urine testing is the gold standard and most defensible testing method. It is the best choice for testing in any situation that is not highly time-critical. 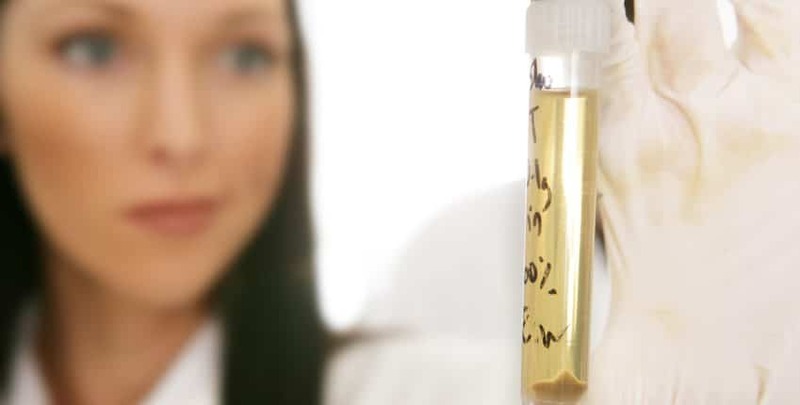 In testing situations that are highly time-critical, such as post-accident/incident and reasonable cause situations, a laboratory-based urine test is a sound option to confirm results provided by express/Point of Collection (POCT) urine-based testing. Laboratory-based urine testing is the widely accepted best practice in drug testing, as demonstrated by its frequent adoption by leading safety-conscious organizations. Within the COAA Canadian Model, laboratory-based urine testing is compliant with all forms of accepted testing situations. This includes pre-employment, site-access, post-accident, reasonable cause, and random testing. In the majority of all collection agreements, laboratory-based urine testing is compliant.